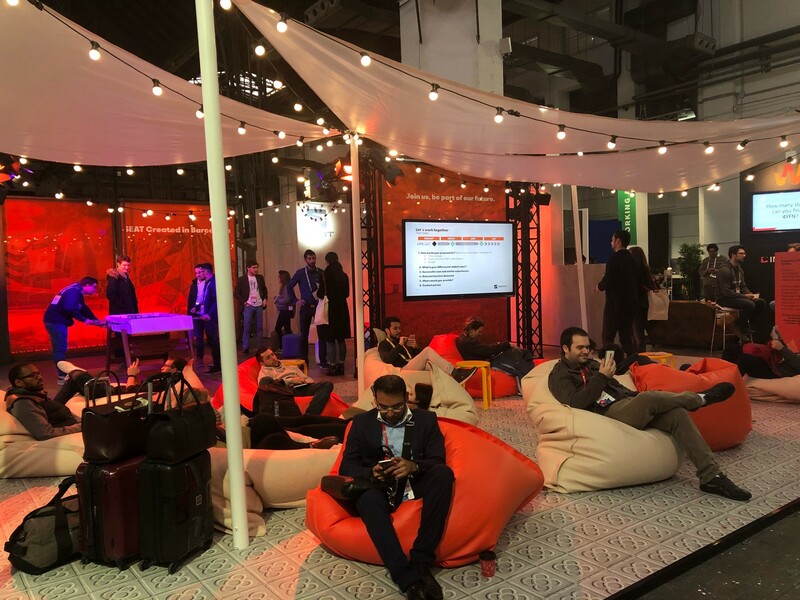 4YFN Connecting Startups & Investors. In it’s 5th edition, 4YFN gives more than 600 startups the platform to showcase their projects during Mobile World Congress week. 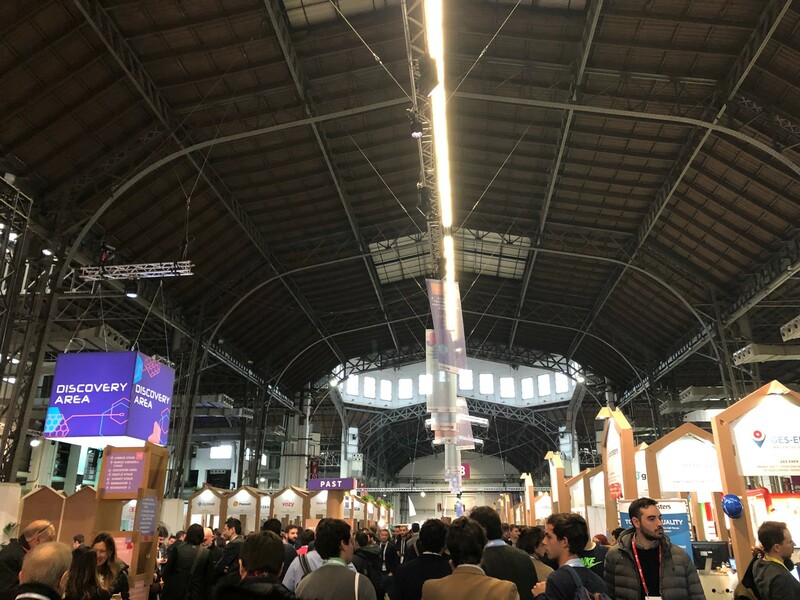 4YFN began as a complimentary event to Mobile World Congress with the aim of connecting startups with corporations and investors. In it’s 5th edition, and with more than 20,000 attendees, we can now say it is no longer a side event. 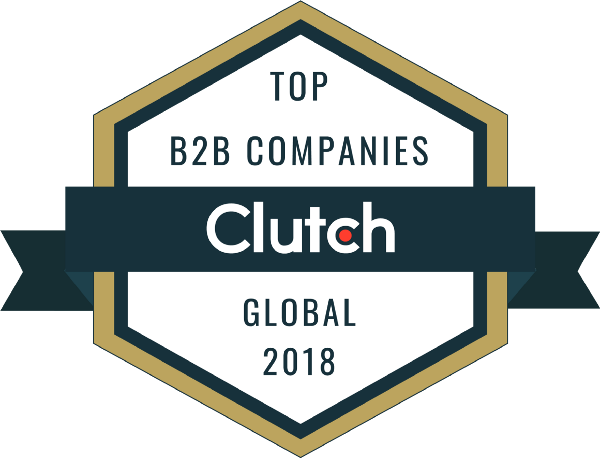 Thanks to the general focus on technology during the Mobile week, and the recent consolidation of Barcelona as the 5th European innovation Hub, Four Years From Now, as the acronym suggests, is a benchmark of what’s going on in the European tech environment. Eccocar: Car sharing for companies. Bwom: Coach for women’s health & wellbeing. Combine: All bank accounts from anywhere in the world together in one place and easy to manage. Brokoli: Mobile insurance counselor, all in one place. Boxmotions: Offers storage, logistics and mobile inventory so you can keep track of your stuff. Viisights: Video recognition by artificial intelligence. Jelurida: An advanced open source application platform which expands the things you can do with blockchain. Iomed: Extracts insights from a hospital’s clinical notes to enhance its quality and sustainability. Zapiens: An assistant equipped with artificial intelligence capable of making a natural language processing, capturing the knowledge of users to be used within organizations without relying on specific people. Cognifiber: Make AI cheaper, more mobile and more accessible with In-fiber photonic computing devices. 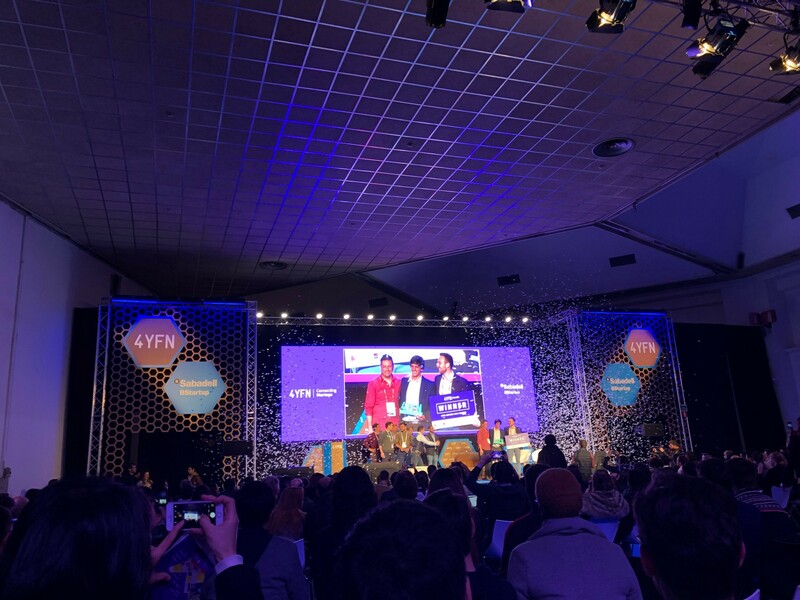 After a two day pitch, Boxmotions was chosen as the winner for the 4yfn startup pitch. The storage startup has already received 1 million euro funding founded by Inveready, BStartup from Banc Sabadell. 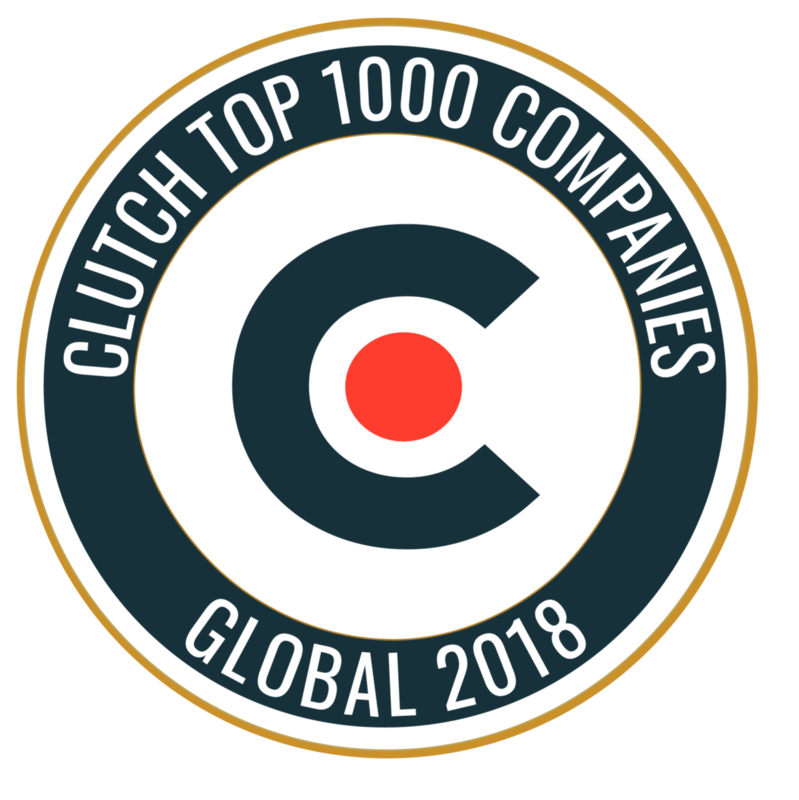 One of it’s founders is also involved in the successful food delivery startup, Glovo, and also intends to focus on local markets before expanding in the rest of Europe and Southamerica. 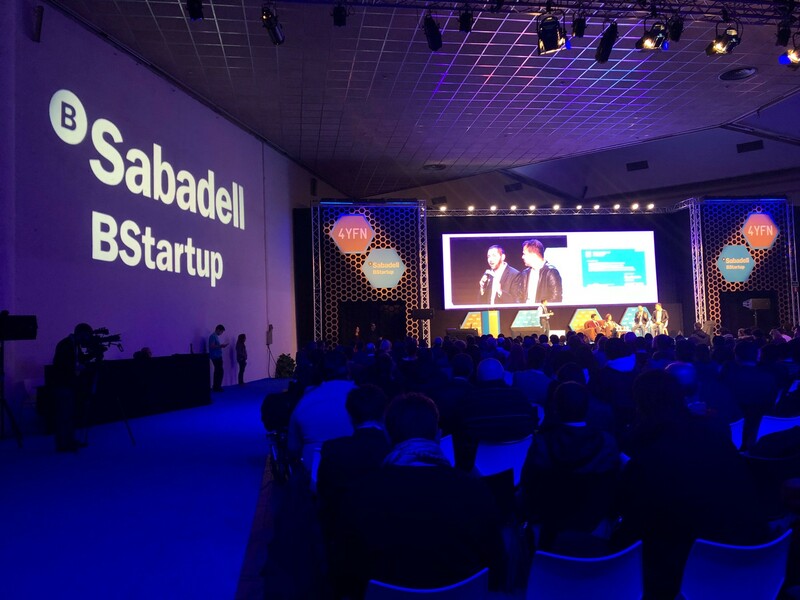 4YFN is where Boxmotions met their current investors, only one example of what a platform it is for growing startups.